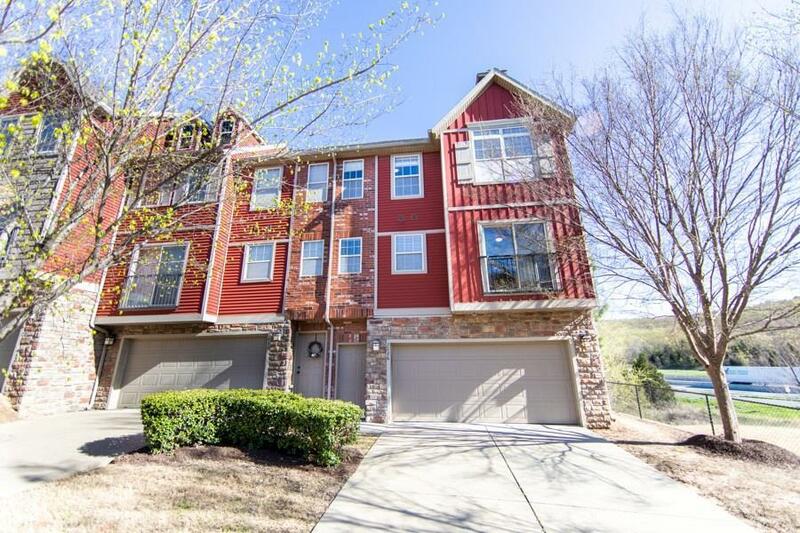 Newly renovated 2 bedroom condo complete with new flooring, appliances, counters, and cabinets! 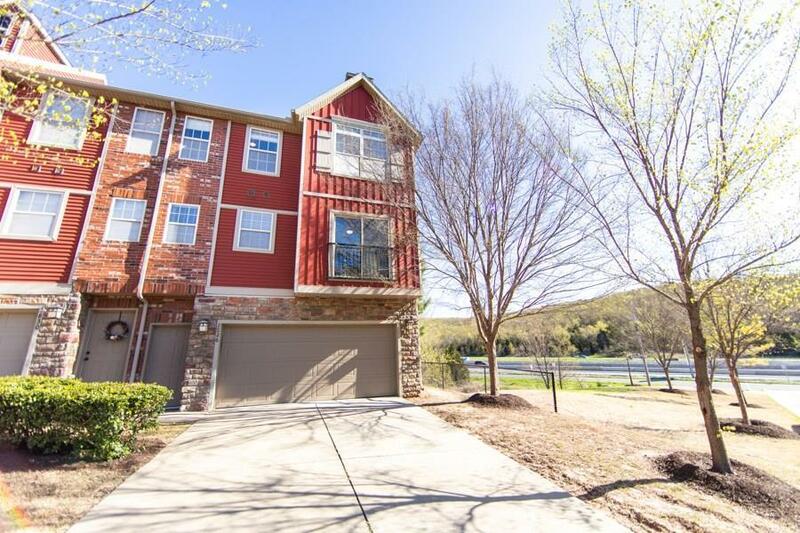 1st floor is 2 car garage; 2nd floor is living room and kitchen with nicely sized island, half bath, pantry; and 3rd floor is 2 bedrooms, 2 full baths, and laundry. Master bathroom has walk-in closet and shower! 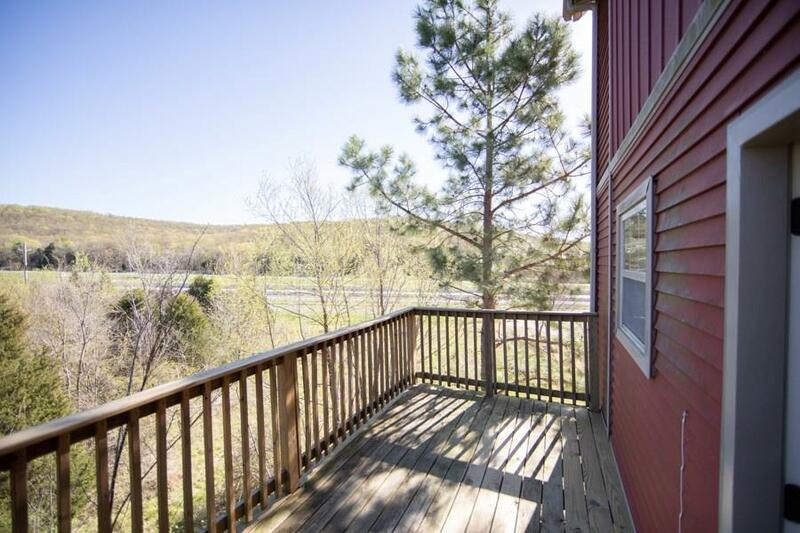 Walk out onto the deck from your kitchen and enjoy the scenery. 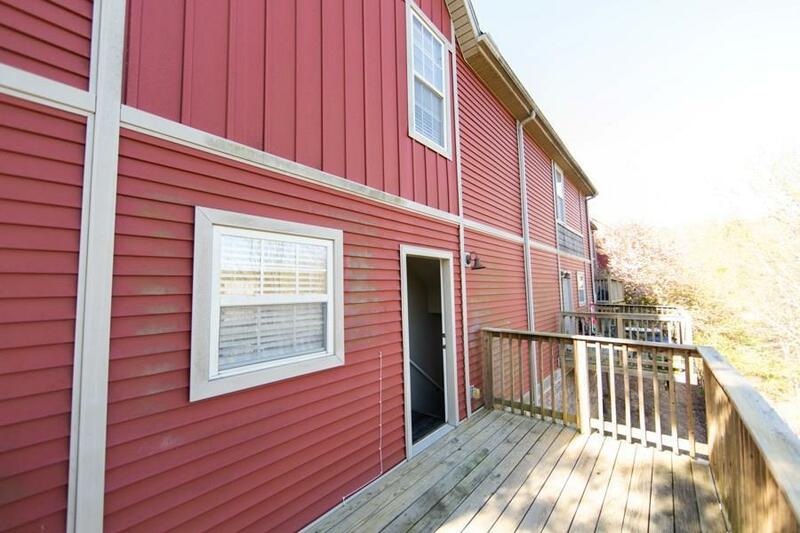 Convenient location to I49 access, U of A campus, restaurants, and less than 15 minutes from downtown Fayetteville! Listing provided courtesy of Madsky & Associates, Llc.